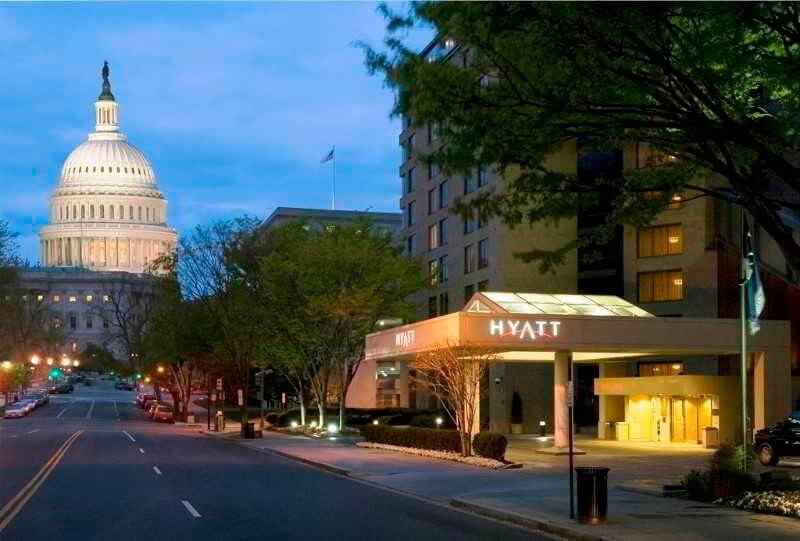 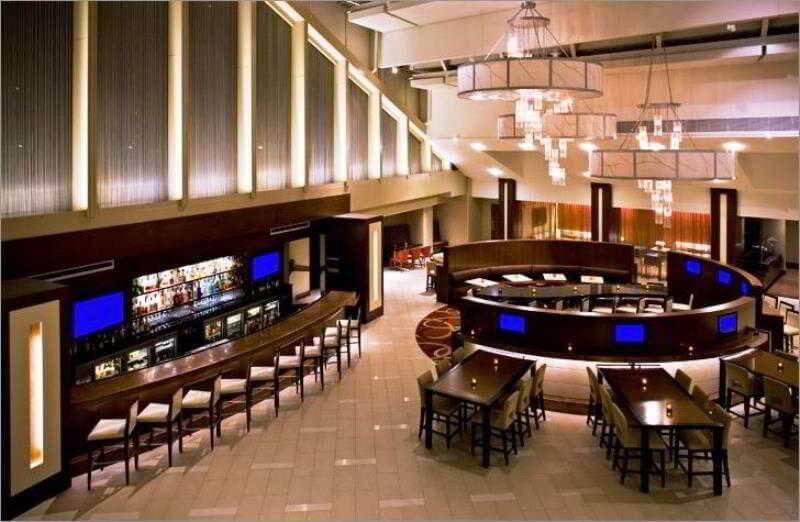 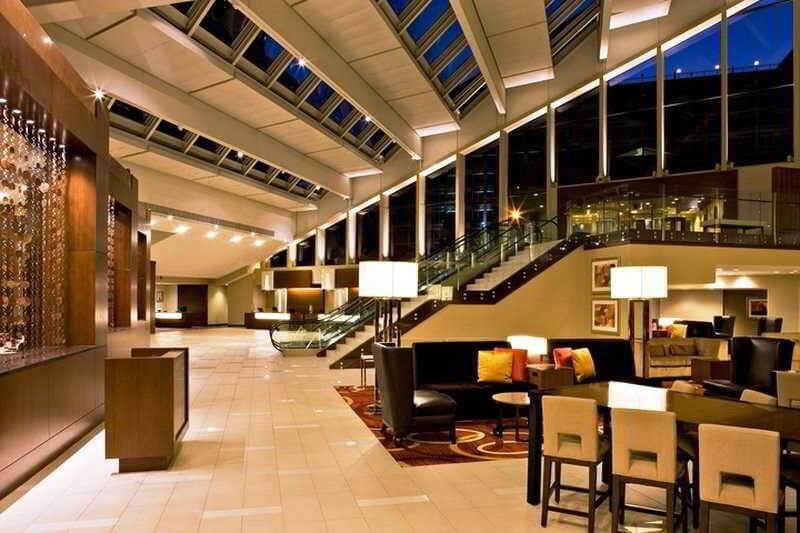 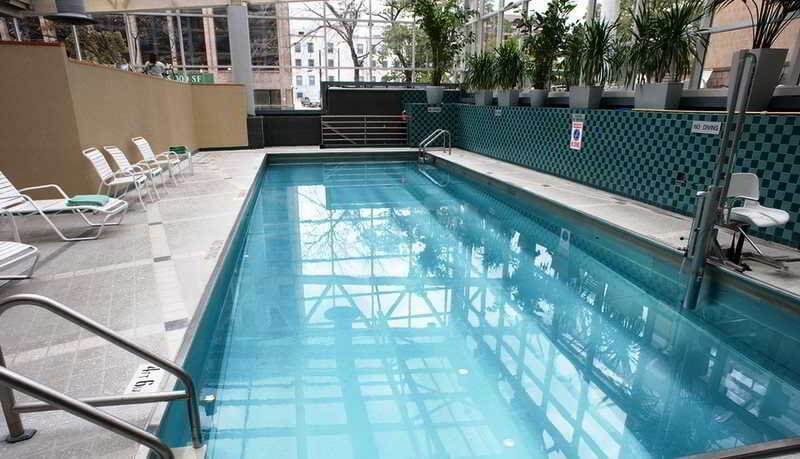 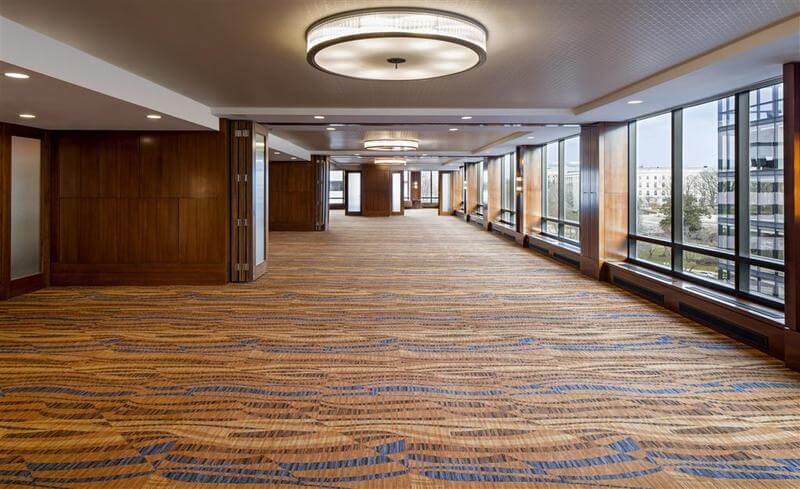 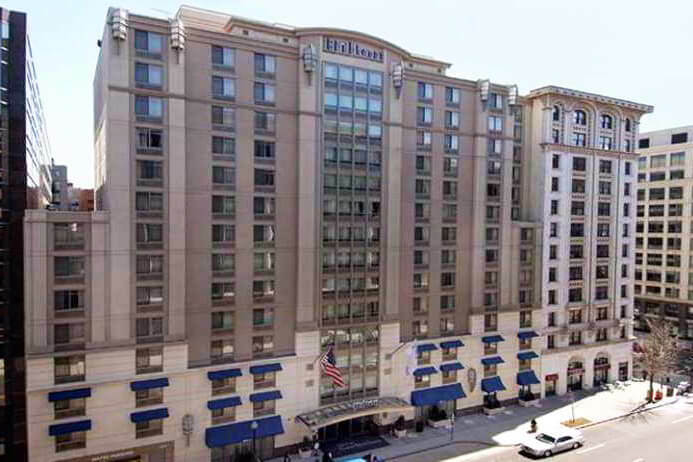 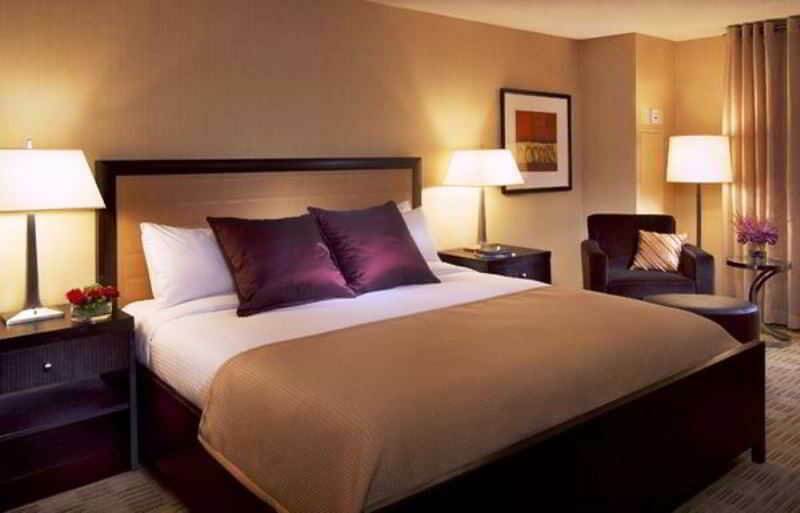 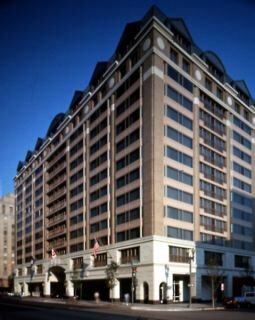 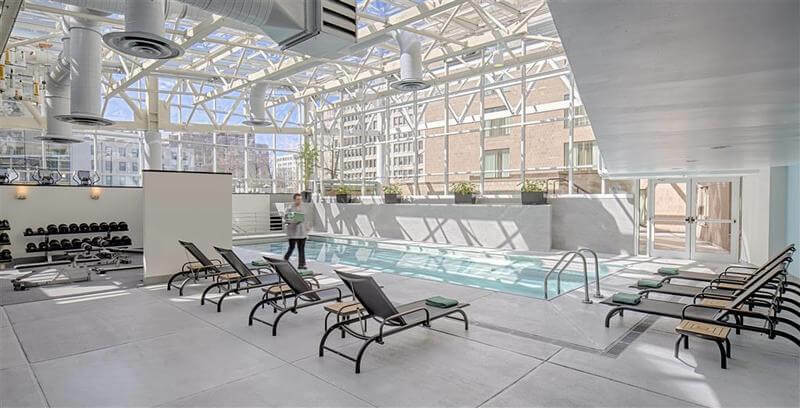 This hotel is located in the heart of Capitol Hill, two blocks away from Amtrak's Union Station and Metro Subway. 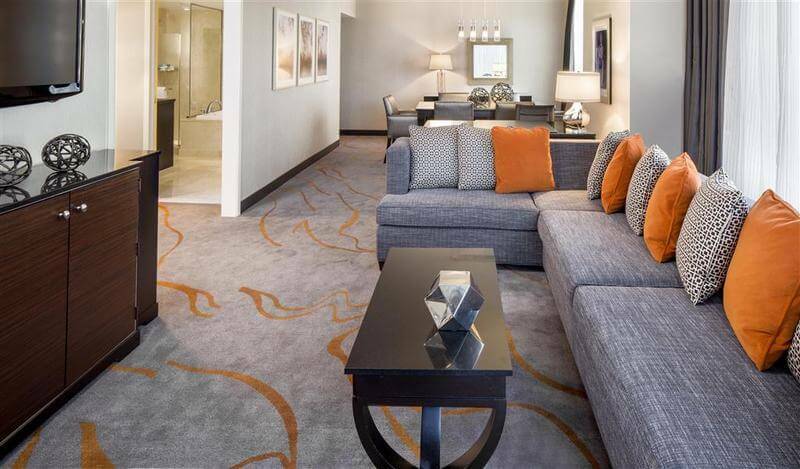 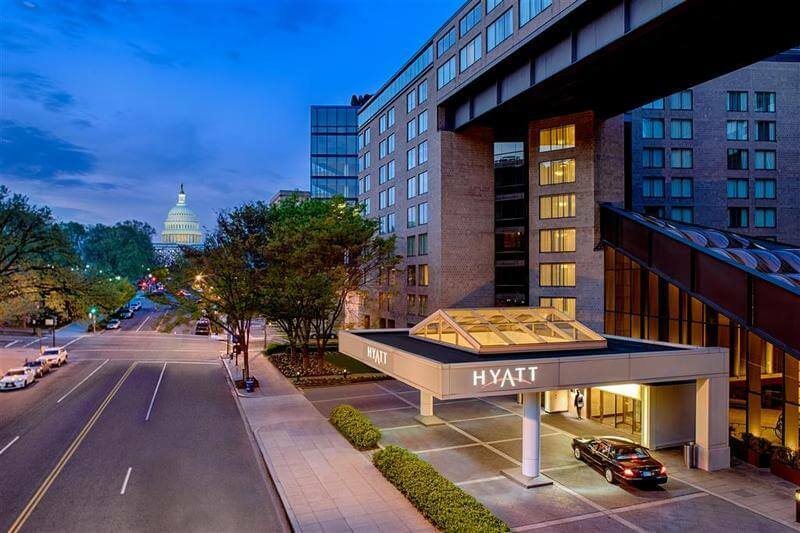 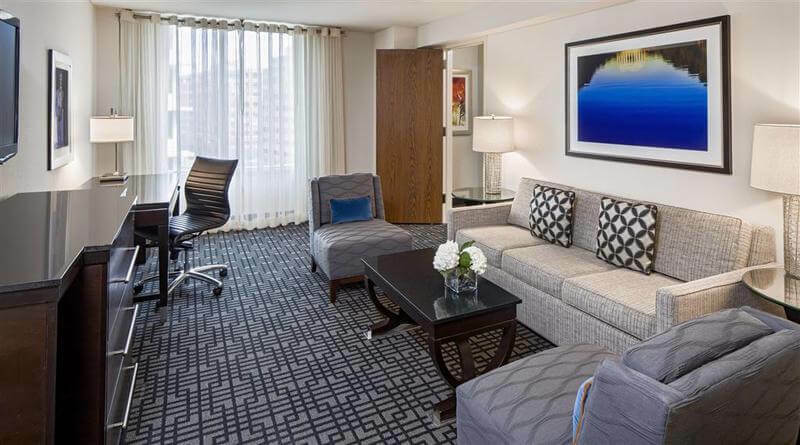 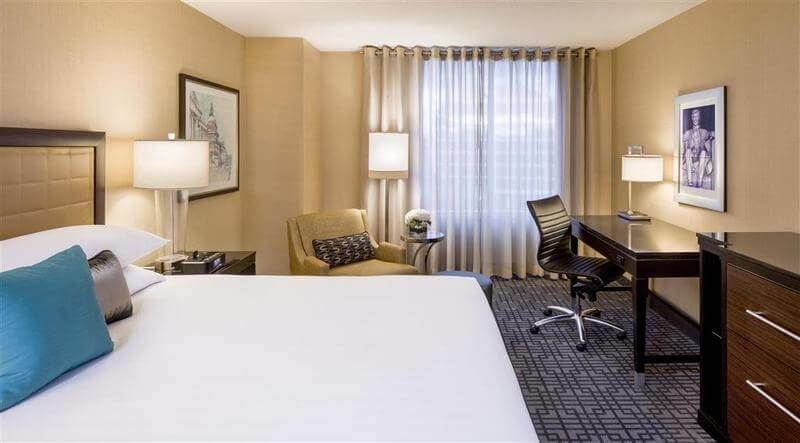 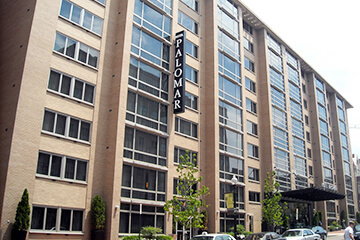 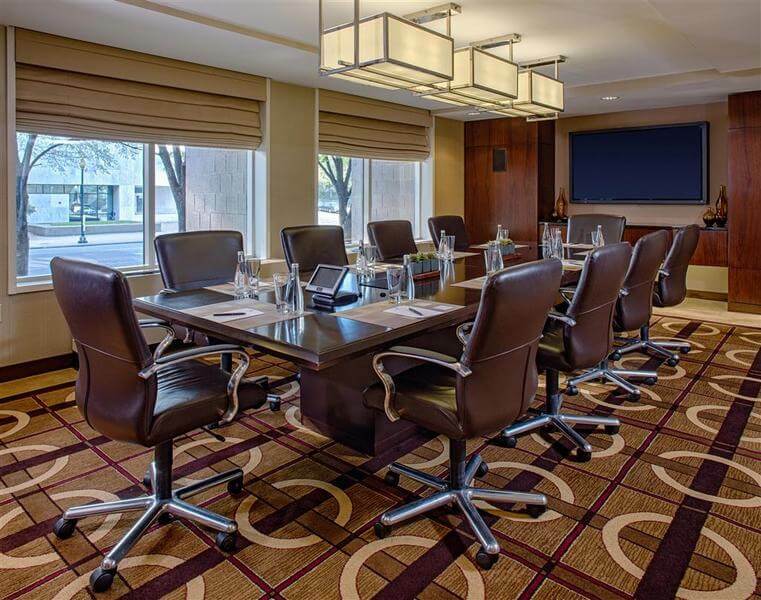 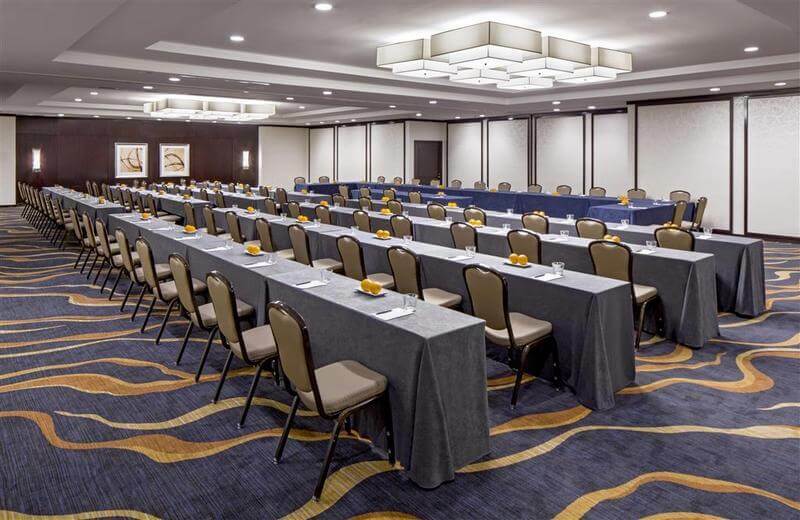 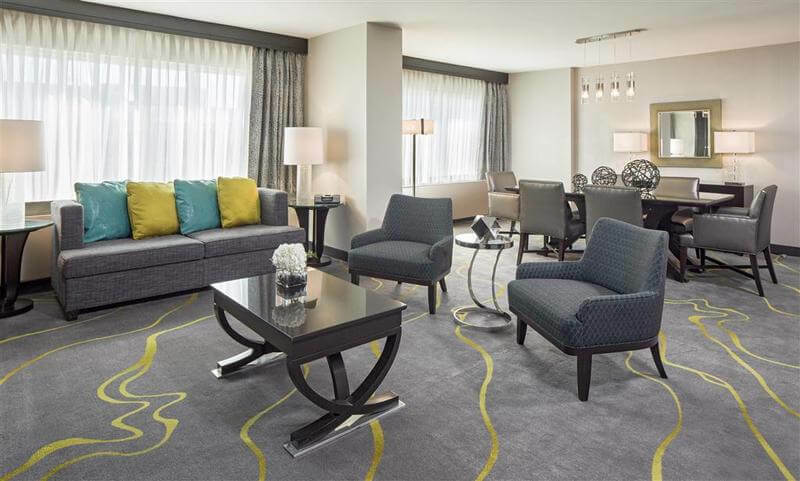 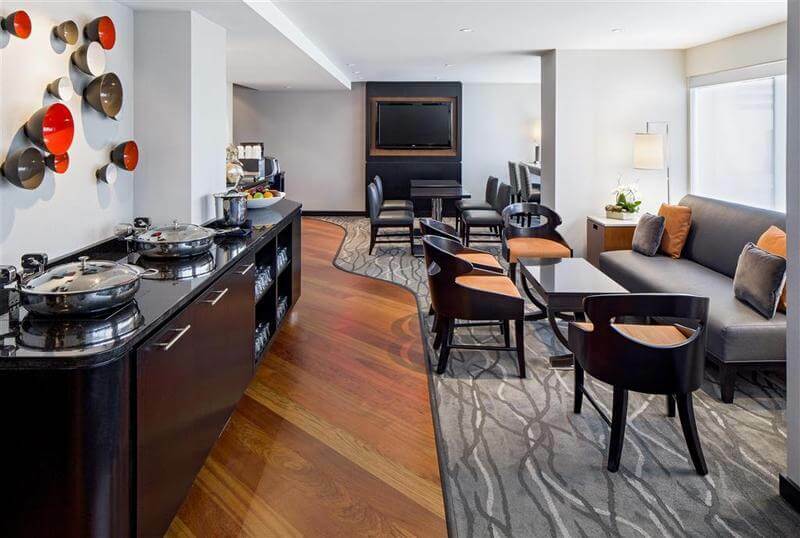 It is within walking distance to the U.S Capitol, National Mall and 16 Smithsonian Museums and 10 minutes away from Ronald Reagan Washington Airport. 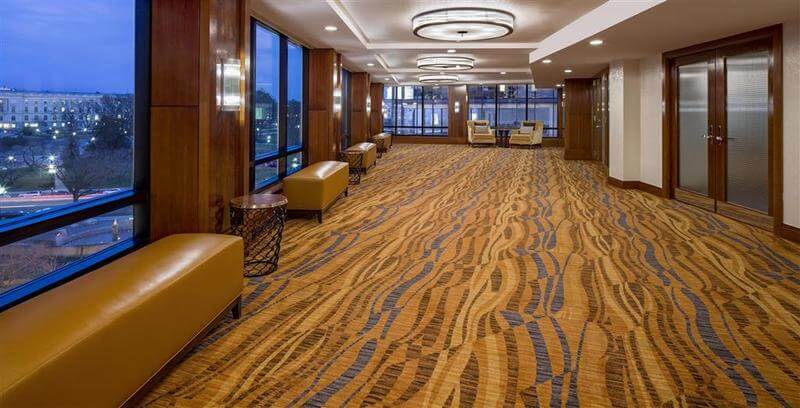 The hotel has an incredible structure and decoration, cosy but elegant, relaxing but exciting for those who want to be close to all the entertainment onsite or outside the hotel. 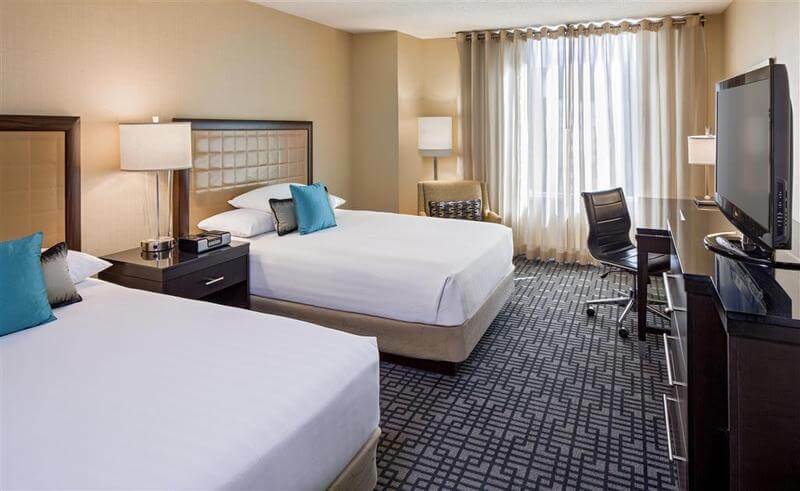 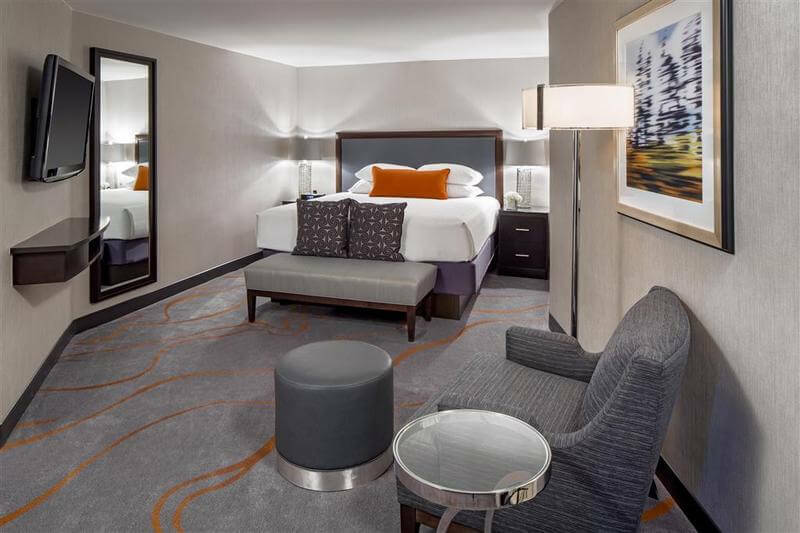 The rooms have a modern and elegant decor with all the amenities to enjoy every aspect of the stay.